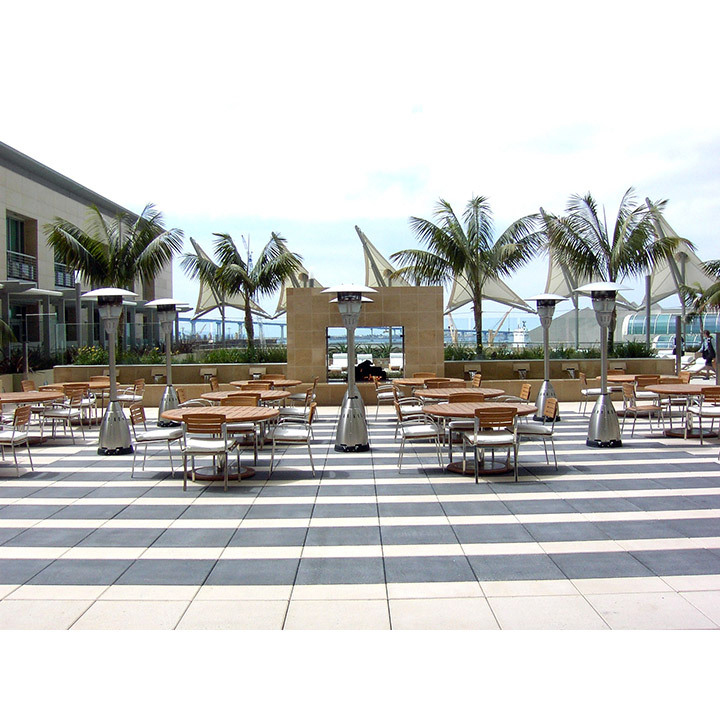 Garbini & Garbini provided landscape architectural services for this high-rise hotel and condominium project. The hotel component occupies 21 of the 34 floors with the condominiums occupying the balance of the building. Project amenities include a 7,000 s.f. pool terrace on the 6th floor, a condominium pool terrace on the 22nd floor and a linear park to the south of the building. The project is located immediately to the west of the ballpark in downtown San Diego. The Omni Hotel project features an extensive collection of specialized landscape elements. The site design includes public sidewalks designed per CCDC standards, areas of enriched granite pavement at the drop off areas and private driveway, and a public park, which is an extension of the Martin Luther King Jr. linear park. The project includes a hotel terrace with outdoor gathering areas, swimming pool and spa, water features, outdoor fire place, decorative paving and extensive planting in raised planters. The condominium outdoor terrace includes a swimming pool and spa, water wall feature, decorative paving, outdoor fireplace, built-in barbecue and planting in raised planters.